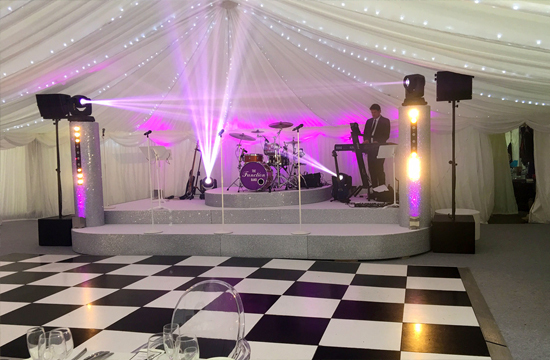 Whether it's a small gathering or a huge party, we can tailor fit our marquees to both your needs and those of your guests. We can help you decide what will work best and give you helpful advice on all aspects of your celebration. Let us make your private party truly special. Our bespoke approach allows you to realise your ideal event in exactly the way you want - get in touch, tell us your plans and we'll help you create the perfect venue! Give your guests something extra at your party by hiring important items to put the finishing touches to your event. We offer additional accessories such as chairs, tables, flooring, heating, toilets, generators and much more. Please contact us for further details. 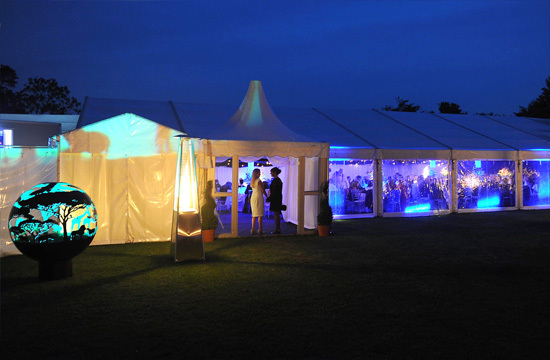 Let us tailor our marquee and accessory offering to personalise your party. 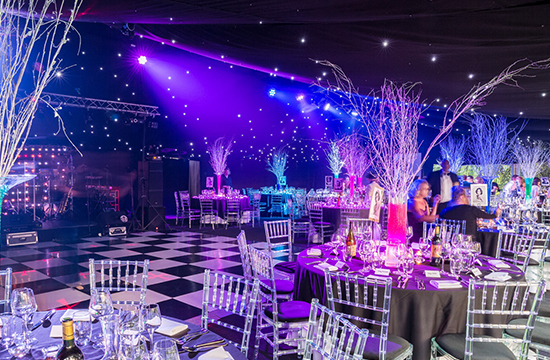 With star cloth ceilings to contemporary theming, we can cater for any event. 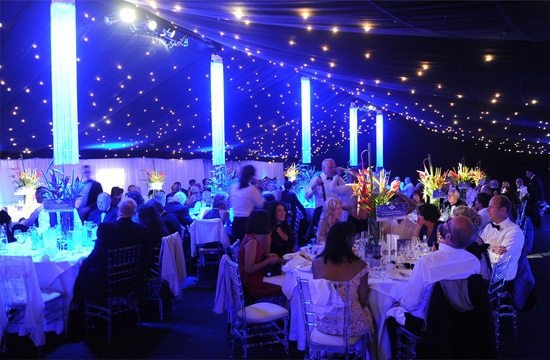 See our event type pages for ideas or contact us for more information.